Requiring a 'supermajority' aimed at limiting amont legislators can raise each year. SALEM — If you drive, hunt, or run a business in Oregon, you pay a fee to the state for that privilege. A measure on the statewide ballot next month could make it harder for the Legislature to increase those fees. Oregon imposes thousands of fees on everything from wastewater permits to overnight camping fees in state parks, and is expected to round up about $1.5 billion worth of them in the current two-year budget. Many fees are tied to the state's commodity commissions, which promote and regulate certain crops like blueberries and hazelnuts, and licensing boards, which oversee professions from teaching to tattooing. Creating or increasing fees now only takes a majority of legislators to say yes. Supporters of Measure 104 say they want the state's Constitution to require a greater number of lawmakers to approve fee changes. Measure 104 means three-fifths, or a "supermajority," of lawmakers in the House and Senate would have to vote "yes" to pass fee changes. That matters because the current makeup of the Legislature — where Democrats are one seat shy of a supermajority in each chamber — leans that bills subject to a three-fifths voting requirement have to get some Republican support to pass. Supporters point to recent efforts by Democratic lawmakers to create a carbon pricing as justification for changing the Constitution. They say such legislation raises revenue but isn't technically considered a tax, which requires 60 percent approval by lawmakers in the House and Senate. "By calling it a fee instead of a tax, they get around a three-fifths majority," said Paul Rainey, who manages the Yes on 104 campaign. Measure 104 would also impose stricter voting requirements on bills that change tax credits, exemptions and deductions. The "Yes" campaign has received significant backing from the real estate industry, which is eager to protect a tax deduction on mortgage interest that saves Oregonians about a $500 million on their taxes per year. And had Measure 104's provisions been in place earlier this year, certain Oregon business owners may have gotten a bigger tax break in the wake of last year's recent federal tax overhaul. A majority of lawmakers voted to disallow a 20 percent income tax deduction for qualifying business owners on the state level, sparking a lawsuit from state Sen. Brian Boquist, R-Dallas, and state Sen. Herman Baertschiger, R-Grants Pass. 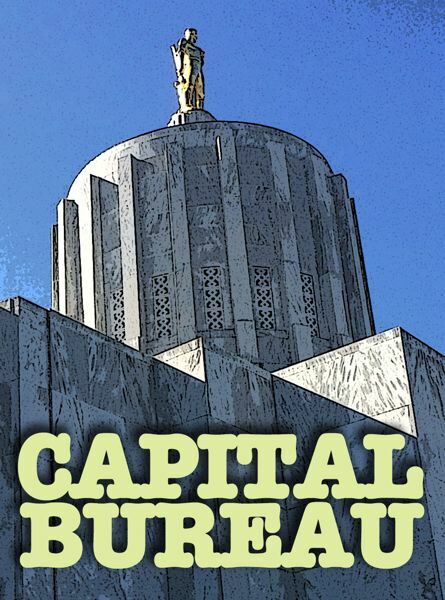 Anthony Smith, state director at the Oregon chapter of the National Federation of Independent Business, said that a non-controversial fee increase likely would pass even with a supermajority requirement. And Smith thinks such a requirement will require legislators to work together to reach a consensus on the more controversial fees — which he would see as a positive change. "More debate, more consensus, more coalition building is probably a good thing for the state," Smith said. Meanwhile, state Sen. Mark Hass, chairman of the Senate Finance and Revenue Committee, opposes the measure because he thinks tax policy shouldn't be written into the Constitution. He said including fees in its provisions could affect the overall budget process. 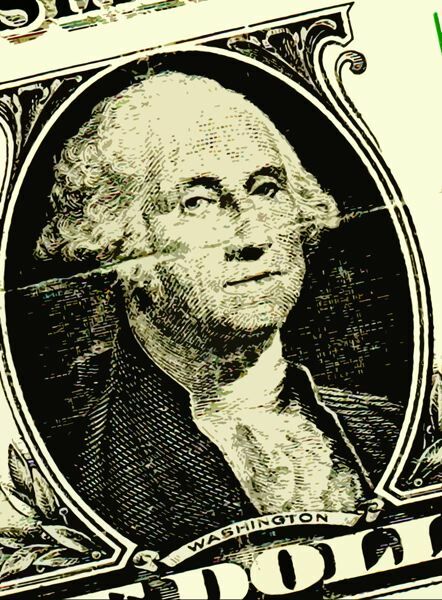 Budget bills often include fee increases. "I think it's not out of the question, it could have an effect," Hass said. "Now you're giving decision-making on day-to-day operations to a small group of people, 12 to 13 people, on a fee, whether it's necessary to a particular group or to run a state agency." Hass, a Beaverton Democrat in the Legislature since 2001, said fees have gotten more controversial with the rise of the fiscally conservative Tea Party. "There's just certain people who will vote against all fees, no matter what," Hass said, "Even if the constituent group requested the fee increase, they'll still vote against it." Revenue to fund state operations is harder to come by, which means the state has been more dependent sources such as fees, said Legislative Fiscal Officer Ken Rocco. The Oregon Department of Fish and Wildlife, for example, got about 29 percent of its revenues from license fees in the 2015-17 budget. "I think what people are more apt to question is, how often do you raise fees?" Rocco said. "And how big is the increase? And how is it justifiable, what are you doing differently that would require you to generate more money from fees?"